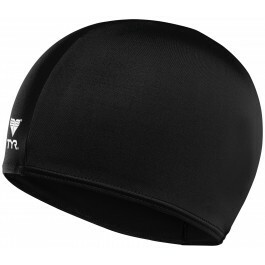 Make every swim streamlined in the TYR Lycra Adult Swim Cap. Designed for casual use and training in warm water, the LCY is an ideal choice for both male and female swimmers. 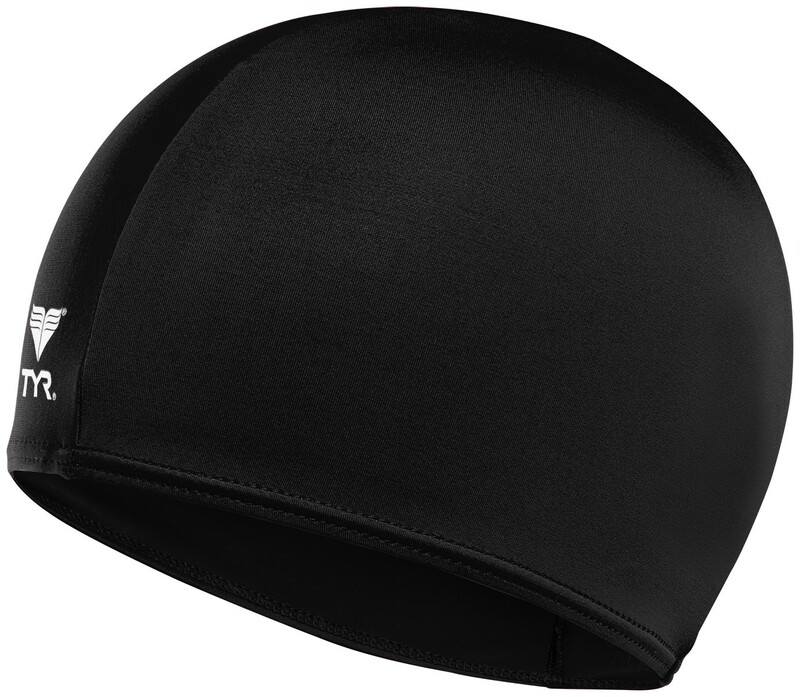 With UPF 50+ technology and a precise, comfortable fit, this recreational swim cap works to reduce drag lap after lap. I like this cap a lot. It is a bit big for my head but perhaps I am just used to the fit of the traditional rubber caps. Very comfortable! I like the extra room in the cap. I use these all the time and really like it. Q: What is the UPF rating of this material? Q: Is this cap totally of fabric, with no waterproof coating? 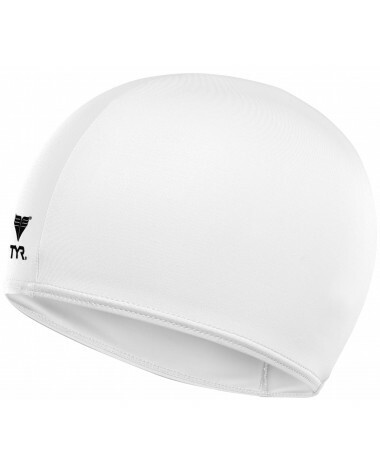 A: The LycraÂ® Swim Cap does not have waterproof coating. Q: I am considering this cap for a sunblock. Last time I went snorkeling in Maui I burn my head... things are different when men pass age 50. Will this cap protect the top of my head from sunburn while snorkeling? Q: When I called your number to inquire about this swim cap, the voice said that you were closed, but no mention was made as to what your hours are. My question: Does this swim cap fit a larger head? I am only interested in lycra. Please answer promptly. Specifically designed with the recreational swimmer in mind, our Lycra® caps are extremely comfortable and refuse to pull or snag.